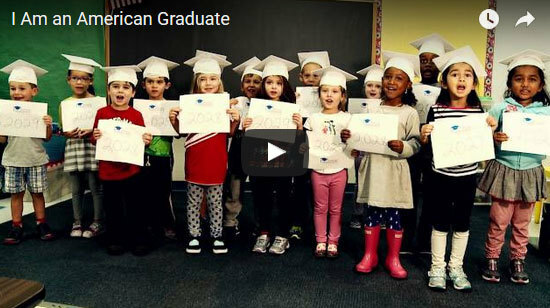 Young learners are setting goals for their high school graduations in this short Thinkport video. 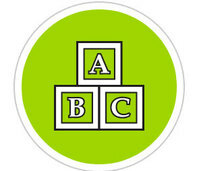 As part of the American Graduate initiative, free classroom resources, such as PBS KIDS and PBS Learning Media, are providing youth across the pre-K to post-secondary education/career spectrum with access to high-quality learning materials that engage them in classrooms and schools across America. Don't miss the Feb. 15 debut of the new PBS KIDS animated program "Ready Jet Go." The program, for kids ages 3-8, takes children on a journey into outer space to learn about astronomy and Earth science concepts. Digital content related to the series, including games, videos, and hands-on activities, are on the website now. > Register now for March courses. MSDE's Early Childhood Development website has a new look and structure! The site includes information and resources for families and child care providers. It also features learning resources for pre-K through grade 2.